Malala! Terrific choices this year. 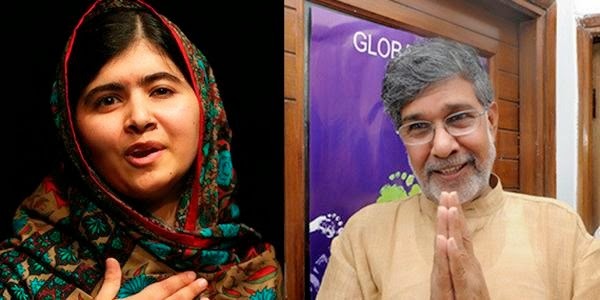 As impressive as ever, Malala plans to invite Pakistani PM Sharif and Indian PM Modi to Nobel ceremony.